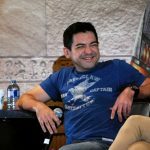 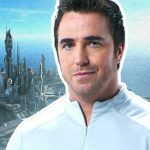 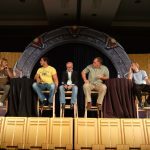 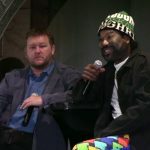 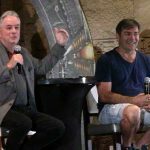 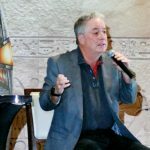 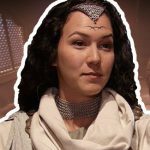 VIDEO: Stargate's co-creator tells fans at Gatecon about why Stargate: Revolution and Extinction were shelved. 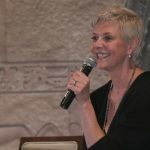 Stargate's leading lady talks about Sam Carter, Sanctuary, directing Travelers, and much more on stage at the Vancouver convention -- now streaming at Stargate Command. 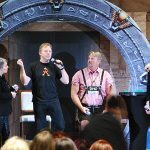 Step onto the convention floor with us for an insider's look at the biggest Stargate fan event of the year -- Gatecon: The Invasion! 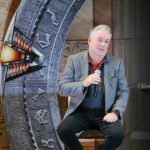 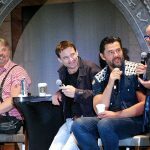 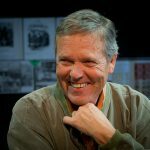 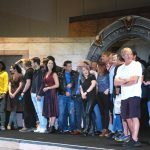 GateWorld's editor runs down the full experience from the floor of last week's big Stargate convention in Vancouver!